Easter weekend 2019 promises 4 days of non-stop bike riding action, but where should you ride? Here are 5 top places to ride. The sun is shining for longer, flowers are blooming and the supermarkets have had chocolate eggs on shelves for about 8 months! Yes, the long Easter weekend is almost upon us meaning more time for two-wheeled fun and action. And yes, we do realise Easter weekend is next week but we like to be prepared. You have a potential 4 days riding ahead of you, but don’t do what you normally do and wait till the last minute to arrange your free time. Look you have no excuse we’ve even provided you with everything you need to make the most of it. Below are 5 sure-fire ways to make the most of your 4 day weekend. No matter what the weather, your skill level, if you ride alone or with the kids, we guarantee there is something in this list to keep your Easter weekend on 2 wheels. 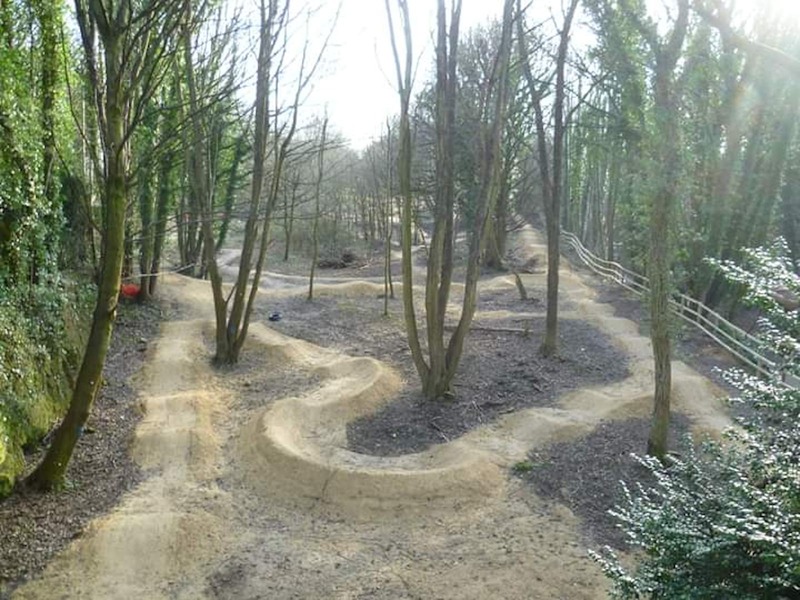 Ever heard of the Pumptrack Directory? Pumptracks, great places to spend a few hours honing your skills and perfecting your pump. Also, great places to ride with the family too, and as they’re usually in parks there will be a place to grab a 99 Flake when you finish too. But where is your nearest pump track? 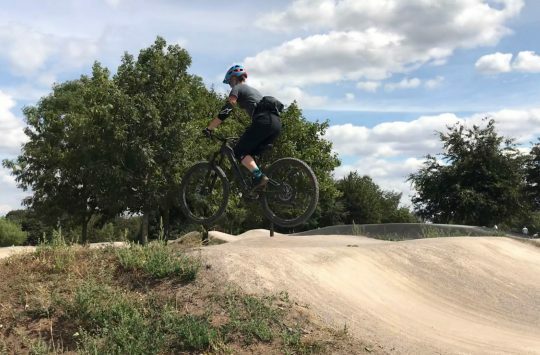 The Pumptrack Directory has you covered and lists 100’s of pump tracks and skateparks located all mourned the UK and Ireland. 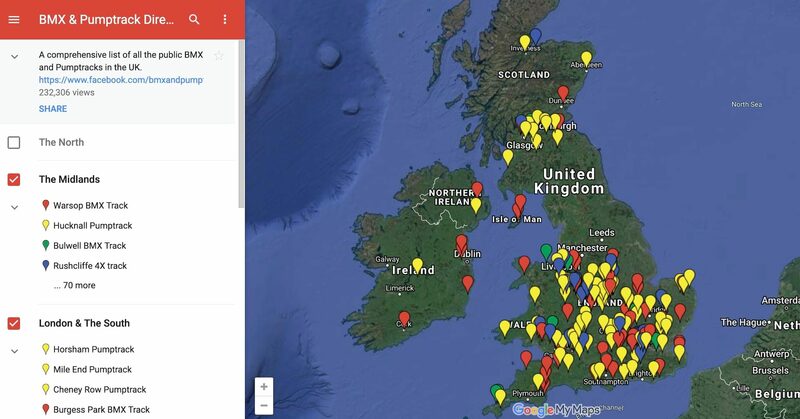 The directory is built on Google Maps too so it’s easy to get directions and we reckon you should bookmark it for future reference. You’re welcome. Leeds Urban Bike park gets a lot of love from the STW team because it’s damn good fun and it’s always evolving. What started off as a network of pump tracks, BMX race tracks and dirt jumps has now grown to include mountain bike trails, a skills area, and now an even bigger jump line. Plenty of riding for all the family from toddlers up and the cafe offers decent food too. It could be busy during Easter weekend 2019 so get there early to get a parking space. Wetherby Bike Park officially opens on the 13th April meaning it should be nicely worn in for Easter weekend 2019. The trails have all passed relevant safety inspections and include trails of various sizes to suit all ages. What if it rains? Or we have greenhouse wrenching, gale force winds again? Not to fear, you can still ride your mountain bike without concerning yourself with Mother Nature. 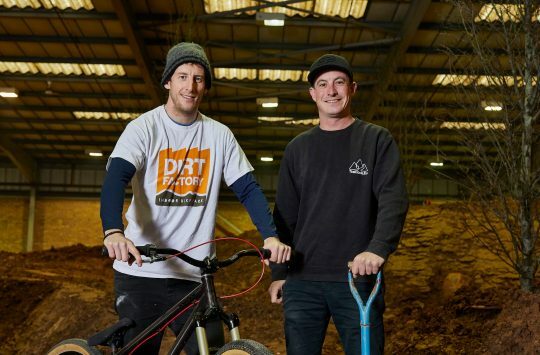 Dirt Factory has finally opened its doors in Mayfield, Manchester. The Dirt Factory Pop-Up as it is officially known has been created inside a disused 25,0000sq ft warehouse on the Mancunian Way and consists of “high quality” trails crafted from 2,000 tonnes of reclaimed soil. You may need to book before heading to the Dirt Factory and Easter weekend 2019 is sure to be busy, so contact them now. You could also chat with Tom Hutton about a guided ride. 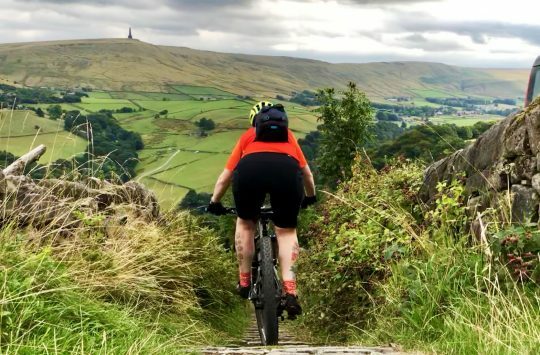 You have 4 days to get out and ride, so why not finally get around to riding that classic MTB ride you’ve always promised yourself? Head to the Lake District, Peak District, Wales, Scotland and munch those miles. 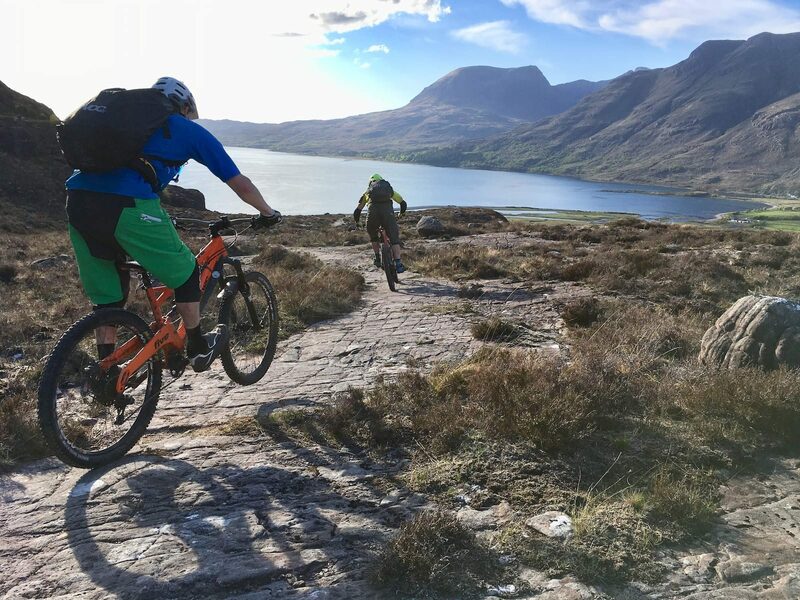 Not sure which classic mountain bike ride to have a go at? Then why not download an app such as Viewranger or Komoot and plan your ride right from your phone. Or you could just stay at home and stuff yourself with chocolate. It’s entirely your choice. Looking forward to hopefully crossing off Singletrack Dark Peak Classic loop!